Heather gray poly/cotton T-shirt, with a screenprinted graphic on the front. 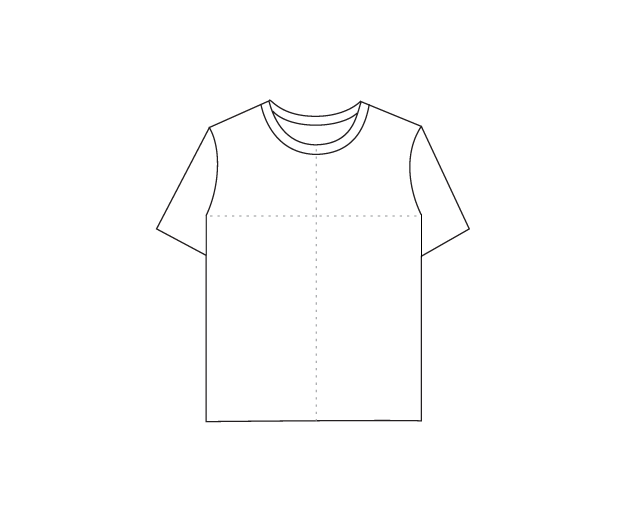 The Tee also features the Over logo label on the neck and on the right hip side. Measure flat across natural waistline. Measure flat across 20cm down from natural waistline.